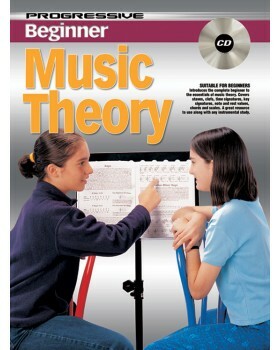 For beginning music theory, introduces the complete beginner to the essentials of music theory. Covers staves, clefs, time signatures, key signatures, note and rest values, chords and scales. 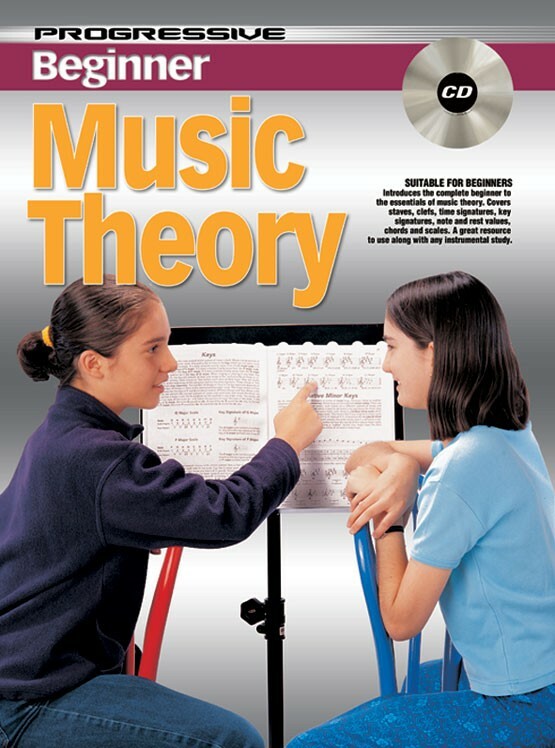 A great resource to use along with any instrumental study, as a good knowledge of theory fundamentals is essential for any musician.